A Colorado man is suing Bank of America over trademarks for its use of Erica, the virtual assistant the Charlotte-based bank created to help customers who use its mobile app. Bank of America rolled out the artificial intelligence feature this summer to help its nearly 26 million mobile users check their bank accounts, credit scores and schedule in-person appointments, among other things. The man challenging Bank of America’s trademark is Erik Underwood, the founder of My24HourNews.Com Inc. He registered the trademark for his virtual personal assistant — that he named E.R.I.C.A. (electronic repetitious informational clone application) — in Georgia in 2010. His company produces live digital video news content for phones and tablets. Underwood initially created his version of E.R.I.C.A. 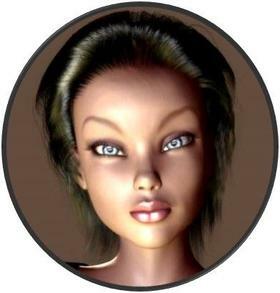 as a virtual news anchor but has since expanded the avatar’s role to one of a virtual search engine and personal assistant. On Underwood’s site, E.R.I.C.A is depicted as a female avatar with blue eyes and dark brown hair. Underwood filed his initial complaint on Sept. 11 in U.S. District Court in Colorado. According to his attorney, the complaint followed two cease-and-desist letters sent to Bank of America in May and June. Court documents show that the bank received the two letters, but did not discontinue their use of the mark. Underwood's attorney says the similarities between his avatar and the bank's AI is too similar, damaging Underwood’s chances of successfully growing E.R.I.C.A. Underwood is asking for damages for the bank’s use of Erica. Bank of America says Underwood’s case is extortion. The bank began the process of registering the trademark in 2016 and obtained it early last year. The bank brought on a separate attorney, Randall Springer, to investigate the trademark in Sept. 2016 to make sure they could invest in its use for the virtual financial assistant. Springer says he conducted the search, which concluded in a 512-page report that found an abundance of potentially relevant registrations. He says the discovery isn’t surprising because Erica is a common name. 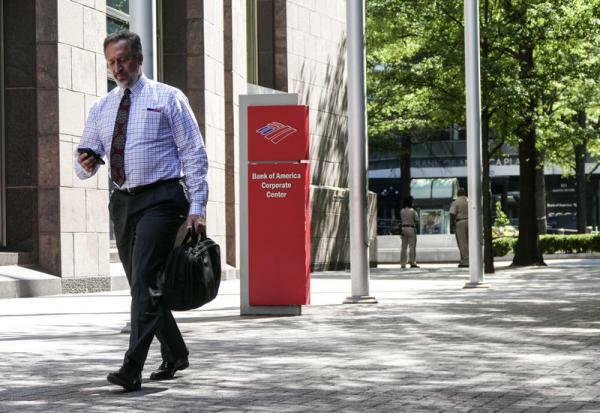 After reviewing his trademark search, Springer testified that confusion between Underwood’s E.R.I.C.A and Bank of America’s Erica is unlikely because customers would have to log onto the bank’s portal to access the virtual assistant. They would then know that they were using something developed by the bank, not by Underwood. Bank of America has touted Erica’s success. In July, less than a month after the feature's launch, the bank said the virtual financial assistant had more than 2 million users. Bank officials said Erica is part of an initiative to innovate customers’ access to mobile banking. The bank had requested the court delay scheduling a preliminary hearing until early next year. The Charlotte Business Journal reports that request was denied and that the bank’s representative will have a joint call Thursday to discuss the date of the hearing.